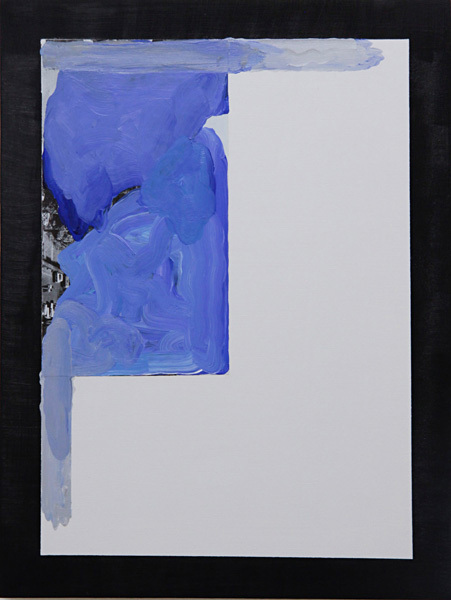 Daine Singer will present a solo booth of new work by Sean Bailey at Sydney Contemporary, held from 19-22 September at Carriageworks. 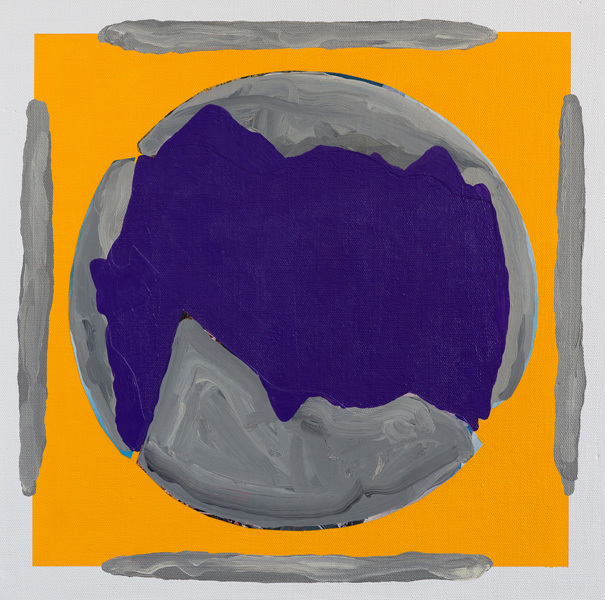 Sydney Contemporary is Australia’s new international art fair presenting contemporary artwork from over 80 Australian and international galleries. 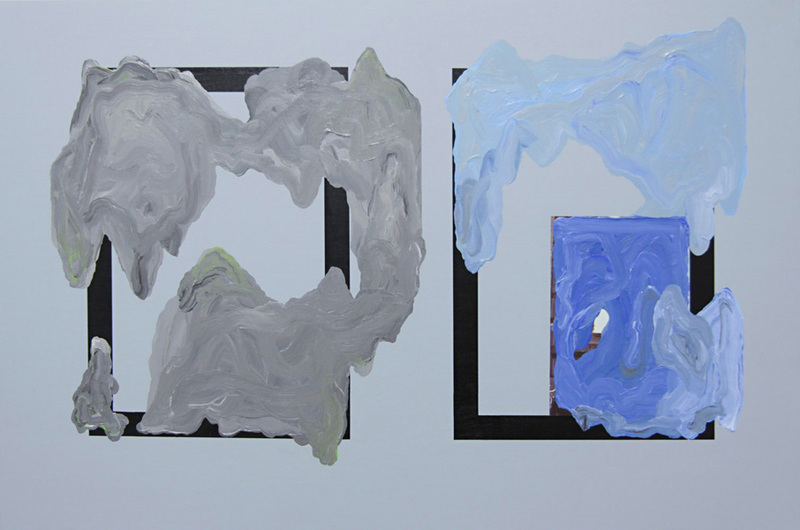 Sean Bailey makes paintings that are instinctive and process-based. 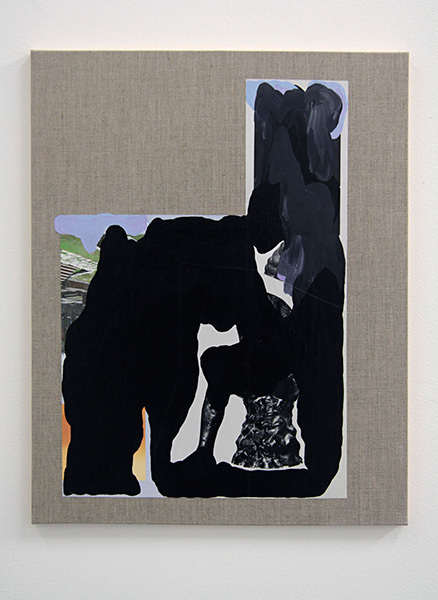 Although predominantly abstract, they concern the tension between individual agency, autonomy and determinism through a process of adding and subtracting layers of paint to found images to simultaneously obscure and form meaning. 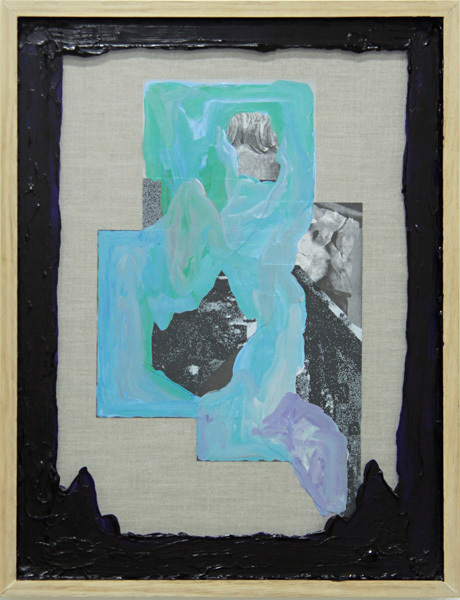 Sean employs ‘direct’ processes such as collage and other lo-fi techniques to explore ideas of painting as an expression of agency, as well as analysing processes of transformation, renewal, decay and transcendence. 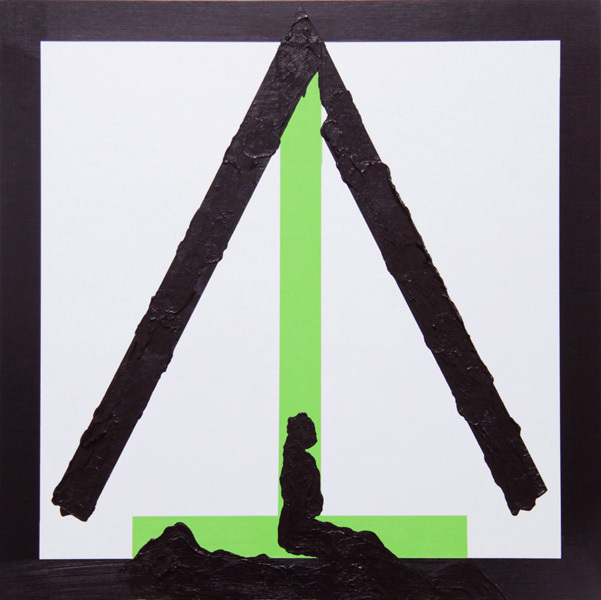 Sean has held solo exhibitions at galleries including: RM, Auckland; First Draft, Sydney; and in Melbourne at Neon Parc, West Space, T.C.B., Joint Hassles and Clubs Project Space. 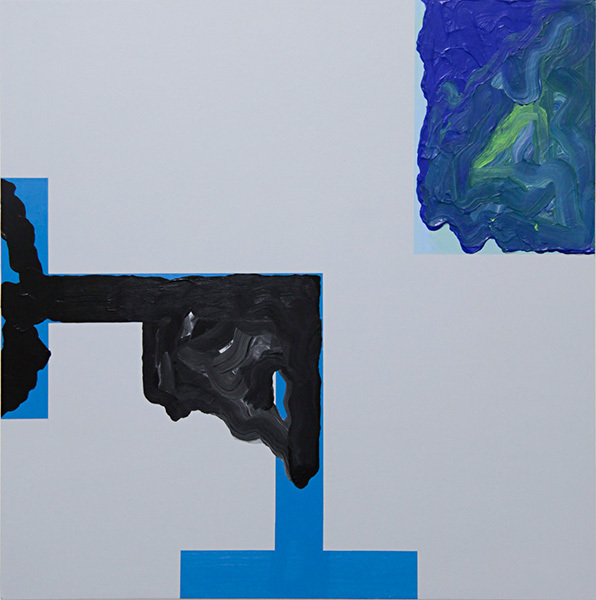 He has participated in group exhibitions at Queensland Art Museum, Brisbane; Gambia Castle, Auckland; Special, Auckland; Amsterdam Biennial; CAST, Hobart; and in many Melbourne spaces including: Sutton Project Space, Hell Gallery, Gertrude Contemporary, Bus Gallery, Utopian Slumps, T.C.B., Seventh and VCA Margaret Lawrence Gallery. As a musician Sean is known for playing in groups including Paeces, Wasted Truth, Vivian Girls, Lakes and TAX as well as running the private press label Inverted Crux. 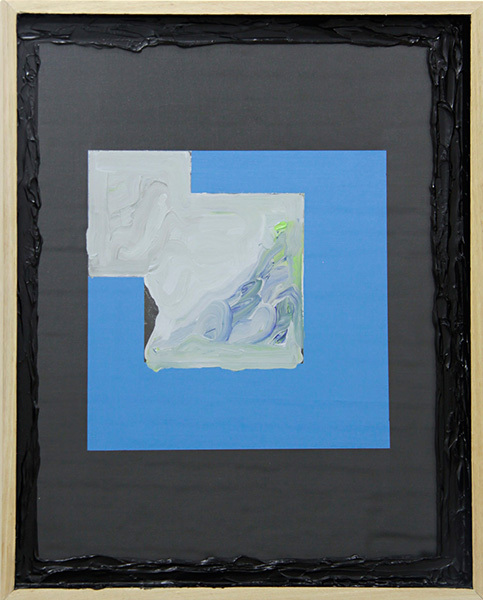 He has a BFA (2005) from the Victorian College of Arts and is a 2013 Studio Artist at Gertrude Contemporary.